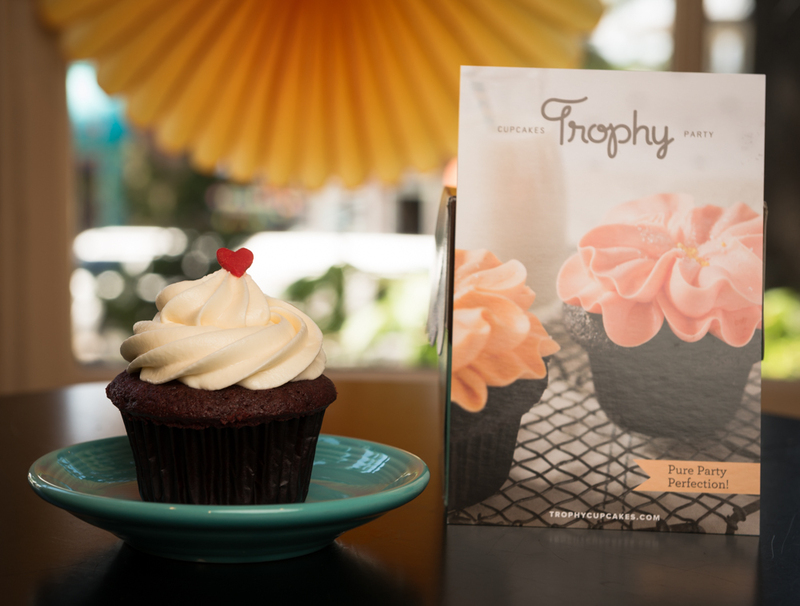 Happy Mother’s Day – Cupcakes! Hello, merry spring! 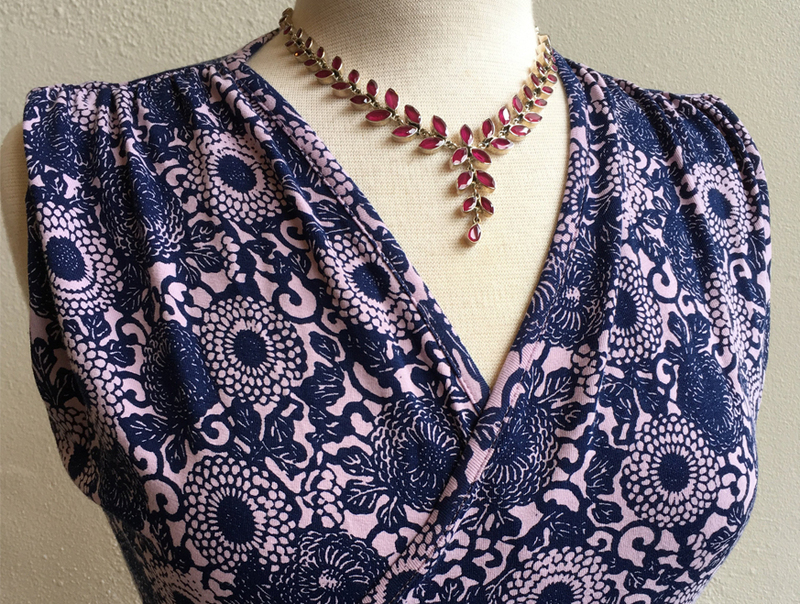 We have been so busy getting new clothes, scarves, and jewelry in to the stores that we haven’t written to you about it until now. Click on the link below to see our spring newsletter about many of the new arrivals at the shops. Go to Spring Newsletter. Under $20 Rack Super Savings! Welcome the Season of Love, Cupid and Spring!